Hello everyone! How was your weekend? I took it extremely easy, didn't do anything special at all. I cleaned my craft room a little, and printed some pics out to start my Pocket Life for the year. Other then that it was a pretty quiet...well until the NFC game on Sunday. My husband's lifelong team, the Rams, were playing so it got pretty loud during the 2nd half and then during overtime. He is pretty happy now. 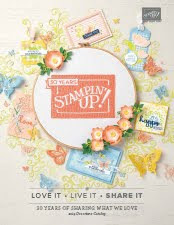 On to my card.....today I made a card using a new stamp set designed by a $1 million dollar achiever Janet Wakeland. 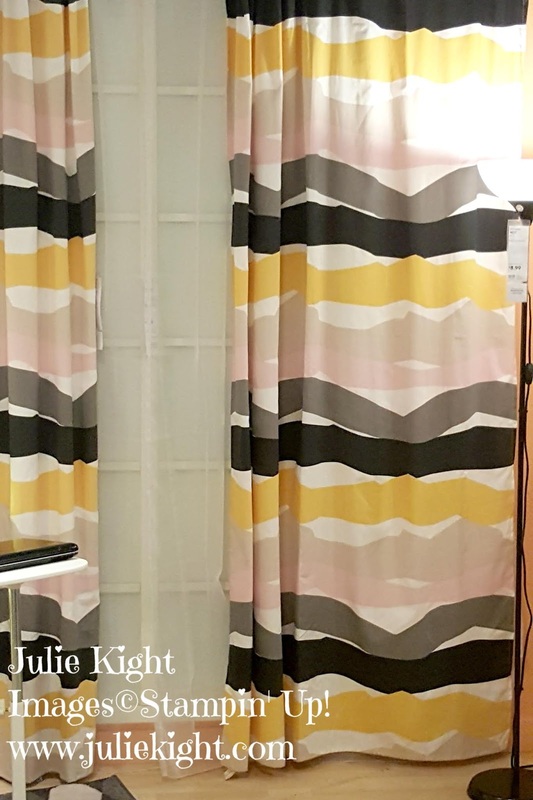 I also made this a color challenge for myself with this picture I took of some curtains that I saw at IKEA. 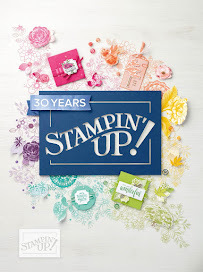 I fell in love with the colors of it and instantly thought of what Stampin' Up! colors I could use. I came up with Crushed Curry, Sahara Sand, Powder Pink, Early Espresso, and Basic Black. 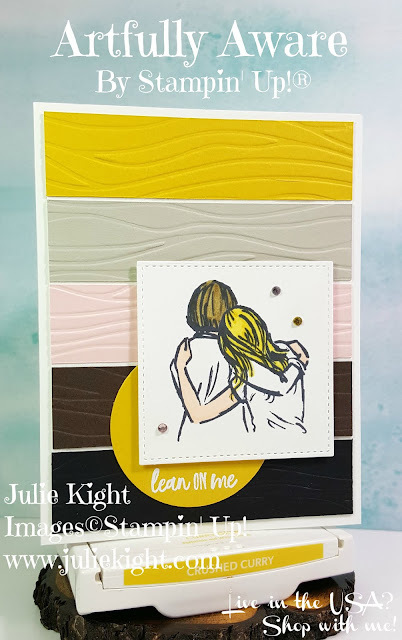 I knew I wanted to have the wavy look from the curtains so I cut the strips 1"x 4" and used the Seaside embossing folder to add the wavy effect. I then glued the strips onto a 4"x 5-1/4" piece of Whisper White leaving a little gap between each strip. I used my Blends in Soft Suede, Daffodil Delight, and Petal Pink to color in my image. I didn't want to color the whole image because I wanted the colored strips to be the stand out colors. I then just heat embossed my sentiment onto a piece of Crushed Curry die cut with the Layering Circles. 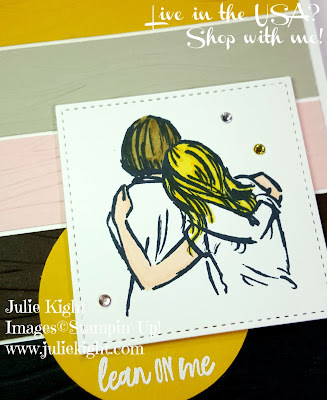 I stamped the inside very simply also putting in a Powder Pink layer to have a nice frame of color on the inside. 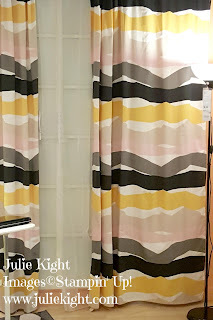 Thanks for coming to my blog today and now I challenge you to take a look around you to see color combos that you may find. Try making a card with them and see what you come up with! Have a great week.